When the Duchess Of Cambridge arrived at the The Somme Centenary Commemorations in France, our attention was first drawn to her Missoni coat. Patterned yet muted, it gave her an almost Jackie O-like fashion moment when teamed with that classic pillbox hat. But then, when we looked a little closer, we spotted something perhaps even more interesting; Kate was wearing a hairnet. Now, the Duchess’ hairnet was very, very subtle. Unnoticeable almost, as it was so closely matched to her natural hair colour. But on the AW16 catwalks, the hairnet was louder and more statement – and we’re taking this toe-dip from Kate as a green light to start experimenting now. 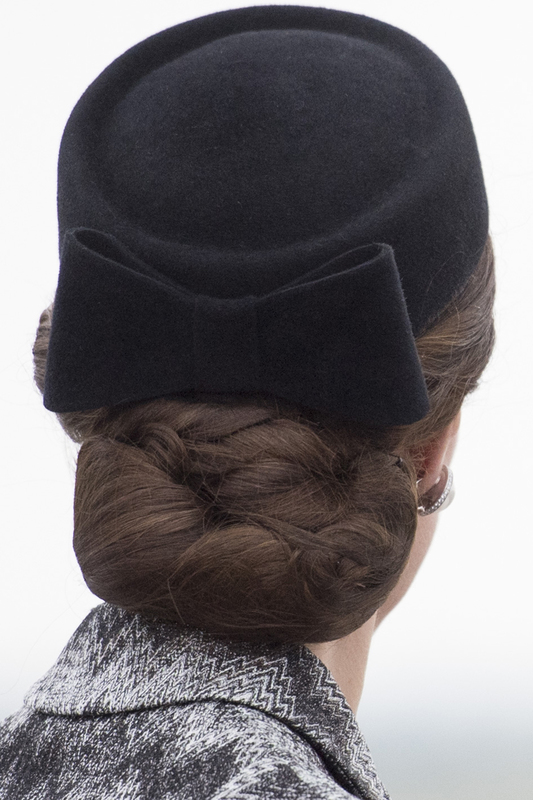 Duchess Kate is clearly a big fan of the accessory, as she was also spotted wearing one to keep this updo’ in place while on her first Royal overseas trip without Prince William in The Netherlands. Be sure to look back on her most stylish moments in our round up. Hairnets haven’t exactly had good fashion press over the last few years. 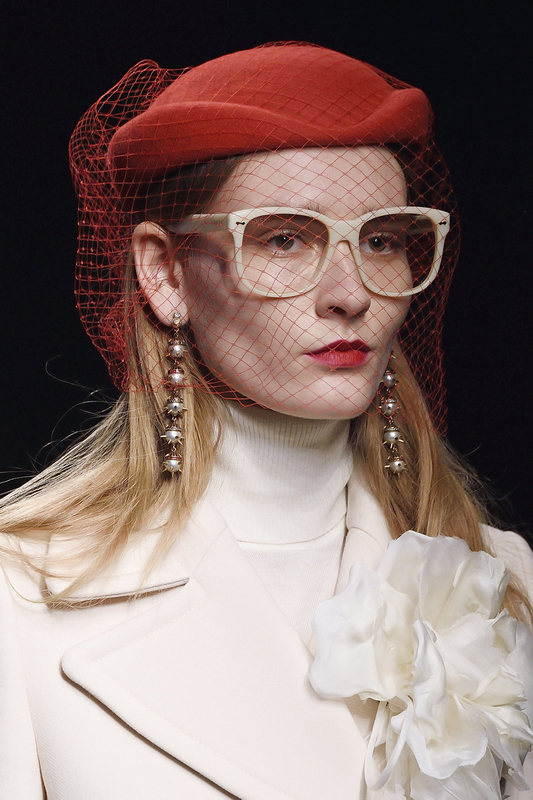 In the normcore era of minimalistic, fuss-free luxury, the type of maximalist who might entertain such frivolous headgear has been outnumbered. The only folk left to champion the hairnet’s virtues have been the dinner ladies. But thanks to Gucci’s new era, led by creative director Alessandro Michele, all things kitsch are now cool again. And so in his catwalk showing for autumn, Michele brought back the hairnet in a few different guises. It’s a little bit Fifties prom and a little bit ran out the salon chair before my hair was actually done – exactly the kind of kooky clash of references that this designer joyously riffs off. 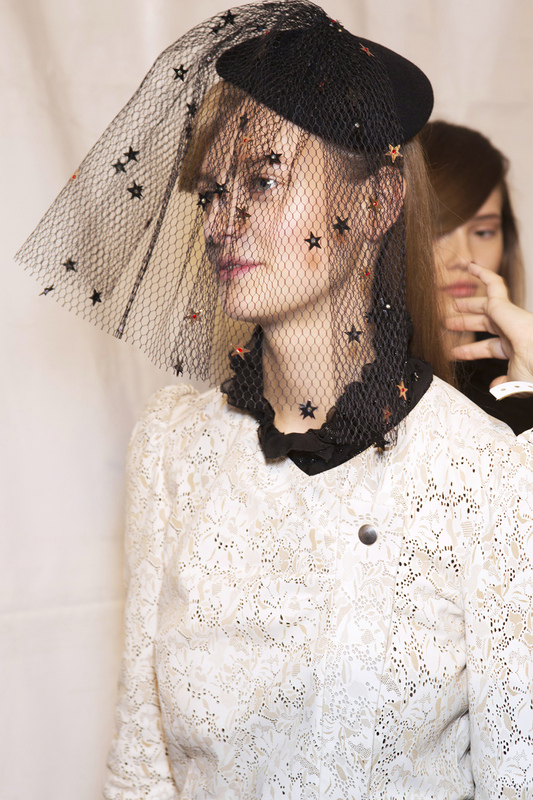 Neat nets made appearances in a catch of other designers’ shows too, from Isabel Marant to Dolce and Gabbana, via more extreme incarnations from Moschino and Rick Owens. See the gallery above for some of the best of the season. We’re hoping that as the season progresses, Duchess Kate might blaze a trail, experimenting with a rainbow of bright shades and giving milliners an always-needed boost in the occasionwear market. Hey, she might even go the full Gucci.